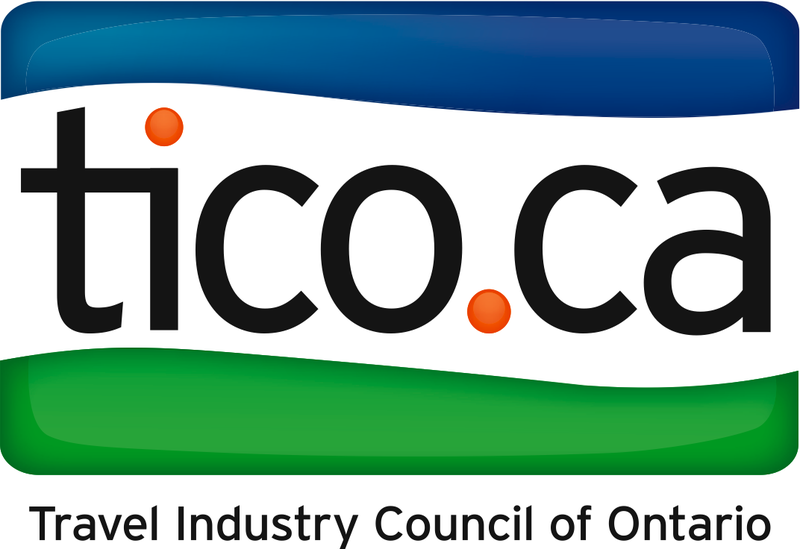 ISX Canada tours are rated #1 by our students. The staff and tour guides are friendly, knowledgeable and always willing to provide top notch weekend trips or special events to our students! ISX Canada has always supported our fundraising events and together, we make an incredible team! We love ISX Canada and you will too! 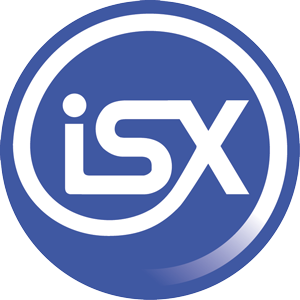 York International is pleased to work with ISX starting Fall Term 2014. Their ability to plan from small to large groups helps us reach out to all of the international students at YorkU across our campuses. It is always a pleasure to send our students and guests on trips with ISX. Columbia International College has been organizing trips for our students for more than 14 years. The logistics, coordination of programs and sight-seeing events with ISX have been an incredible experience for our students; most of all the safety and peace of mind we feel through the expertise and integrity of the staff of ISX, from the registration for the trip until the return. The ISX trip to Montreal and Ottawa is an annual highlight for Humber Collegeâ€™s international students. Theyâ€™re delighted to discover more about Canada, speak highly about the energetic tour guide, and enjoy the mix of structured activities and flexibility. The added bonus for Humber is that the trip builds camaraderie amongst those who take part, so the students consistently return home with new and solidified friendships that enriches their college life.